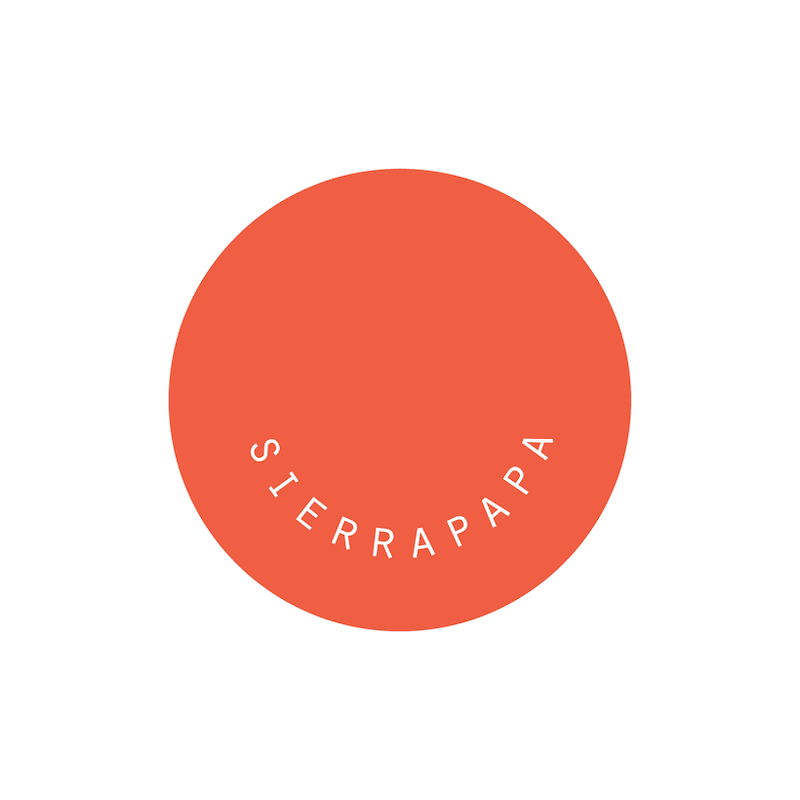 Working on my freelance branding. I wanted something feel good and happy that is simple but enjoyable to look at. 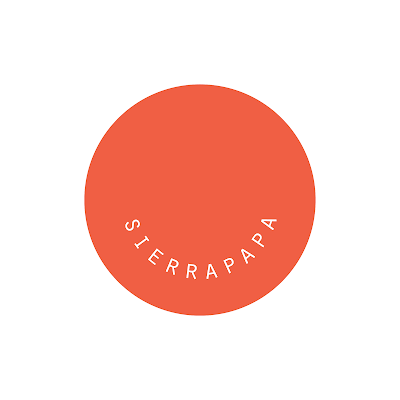 The name Sierra Papa comes for the phonetic spelling of my initials.